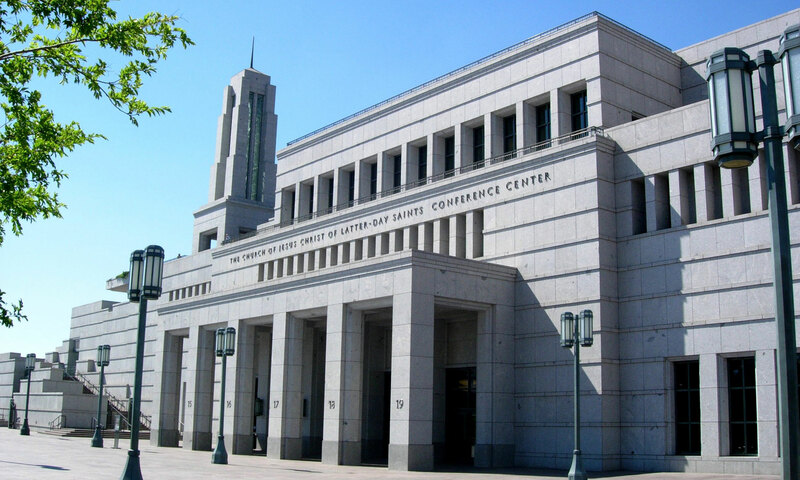 This weekend is the 186th Annual General Conference of The Church Jesus Christ of Latter-day Saints. Every General Conference the Lord’s prophets and apostles teach, exhort, testify, and bear witness of Him and His truth. This often includes teaching from and testifying of the Book of Mormon. 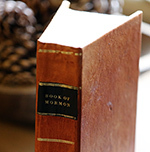 In doing so, they often speak of the different ways the Book of Mormon builds testimony in central doctrines of the Restoration. Would you like to have emblazoned on your soul an undeniable witness that the Savior descended beneath your sins and that there is no sin, no mortal plight outside the merciful reach of His Atonement—that for each of your struggles He has a remedy of superior healing power? Then read the Book of Mormon. It will teach you and testify to you that Christ’s Atonement is infinite because it circumscribes and encompasses and transcends every finite frailty known to man. No other book of scripture so powerfully testifies of the Savior’s life, ministry, and Atonement. This weekend, the world once again has an opportunity to hear the testimonies of the Lord’s prophets and apostles as they bear witness of Him, His gospel, the Restoration, and of course, the Book of Mormon. Elder Russell M. Nelson, “Scriptural Witnesses,” October 2007 General Conference Address. Elder L. Tom Perry, “Blessings Resulting from Reading the Book of Mormon,” October 2005 General Conference Address. President Thomas S. Monson, “Be a Light to the World,” BYU Speeches, November 1, 2011. Elder Tad R. Callister, “The Book of Mormon—a Book from God,” October 2011 General Conference Address. Julie Dockstader Heaps, “Elder Anderson addresses USU students about the Book of Mormon—‘the keystone of your faith’,” Deseret News, February 1, 2016. President Boyd K. Packer, “The Book of Mormon: Another Testament of Jesus Christ,” October 2001 General Conference Address.